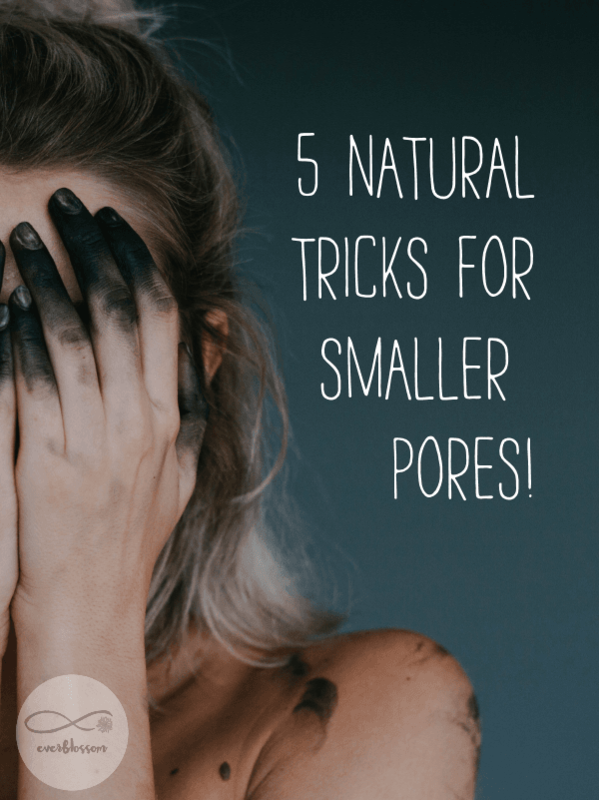 Large pores are somewhat of a blessing in disguise: if you have them, you probably have oily skin – which isn't great in and of itself but it does tend to mean fewer wrinkles as we age. So there's that. If you're like me, you want to make those pores look as small as possible, though. Here are a few natural tricks for smaller that can help. So you can't really make your pores smaller. What you can do is make them less visible. The best way to do that is to keep your skin really a.) clean b.) elastic c.) shiny. If your skin is dirty, junk is going to settle in your pores which makes them more noticeable. They are also easier to spot if your skin is droopy. Finally, if you use light reflecting makeup or skincare, that diminishes their appearance as well. Those are the 3 areas of focus for these tips. Have you seen the ads on Facebook for the pore vacuum? I haven't tried it, but I really want to. I'm sure I'd be disgusted by the amount of goo that would come out. Anyway: you can use a tool like that, but you don't have to. The first step either way is to steam your face – that makes it easier to get all the gunk out of your pores. Once you steam, you can deep clean in a number of ways. Use that vacuum thingy. Use a charcoal mask. Use your favorite cleanser. You probably don't want to do all those things at once – it could be irritating. But the cleaner you can get your skin, the smaller your pores will look. Crunchy Betty swears by a simple baking soda scrub and I happen to agree. If baking soda is a little harsh for you, try a sugar scrub instead. You can also just use a washcloth and water to exfoliate! This is what gets flakes of dead and dry skin off your face, where they draw attention to your pores. Using a skin toner also helps to clean your pores – I love witch hazel. It's a long time beauty staple for a reason – it works! It's also great for pretty much every skin type. Even if you're not wearing makeup, using a primer can help minimize your pores and protect your skin. Primer acts like spackle for your face – cute, right? 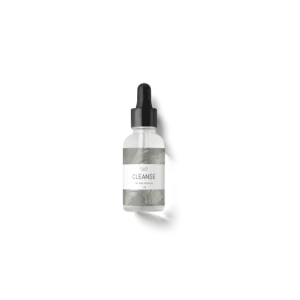 It smooths out unevenness, pores included. I really believe in using a high quality primer – it sits so close to your skin that it might as well be acting as both skincare and makeup for you. I love my primers from 100% Pure. The luminous primer is great for a dewy or glossy makeup look, while the mattifying primer is great under full makeup or alone. It just depends on what look you're going for. I like creamier products for my face now. It's not that they don't settle into my pores like powders – they do – but it's so much easier to quickly blend out creamy makeup throughout the day than it is to do that with powders. Something to keep in mind!